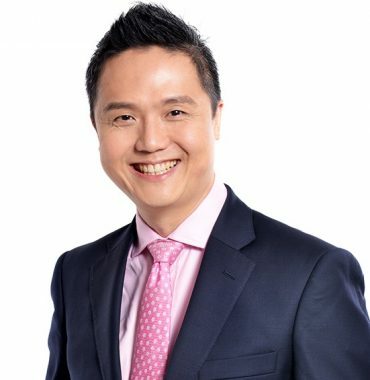 Dr Tan Toh Lick graduated from King’s College School of Medicine and Dentistry, the University of London in 1997. He undertook his Obstetrics and Gynaecology Specialist Training in London, Kent, Surrey and Sussex Deanery, and has worked with numerous prominent specialists in King’s College Hospital, St George’s Hospital, Kent & Canterbury Hospital, University Hospital Lewisham, Princess Royal University Hospital, and Guy’s & St Thomas’ Hospital. He completed his specialist training in 2008 and was appointed Consultant Obstetrician and Gynaecologist at Ealing Hospital NHS Trust, London in 2008. Before relocating to KK Women’s and Children’s Hospital, Singapore in 2013, he also consults at private London hospitals including Clementine Churchill Hospital, Lister Hospital, Portland Hospital. As a consultant, he held a number of lead roles and brought about significant improvements in service development, patient care and staff training. These contributions were widely recognised and he has been awarded 3 Clinical Excellence Awards in 2010 and 2012 in the United Kingdom, and Singapore Health Quality Service Award in 2015, Singapore. Dr Tan has also won many awards and prizes for his academic work presented at international and regional conferences. He has participated in a number of research and audits in early pregnancy loss, preterm delivery, labour induction and menstrual disorders. He has also published and reviewed in a number of peer-reviewed medical journals. Dr Tan Toh Lick is on the United Kingdom’s General Medical Council’s and Singapore Medical Council’s specialist registers. He is a member of the Royal College of Obstetricians and Gynaecologists and has RCOG special skills accreditation in minimally invasive surgery, gynaecological ultrasound and subfertility management.